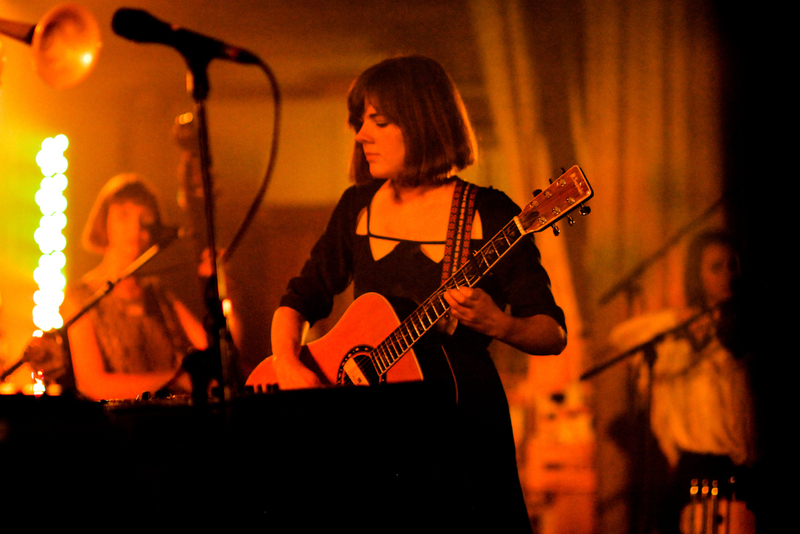 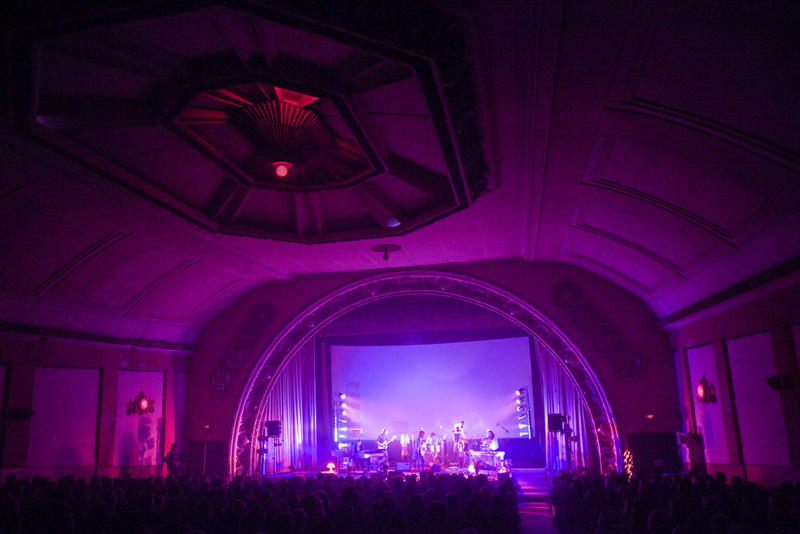 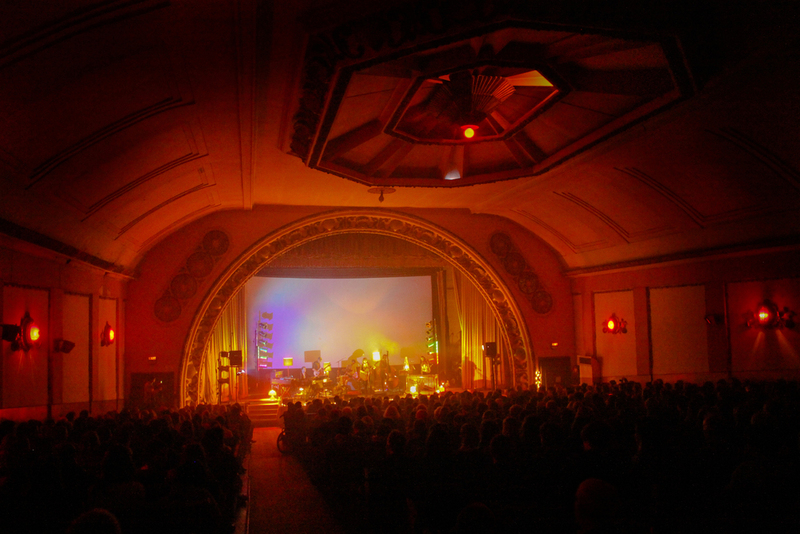 Back in June 2014 Tiny Ruins played a sold out album release show at the historic The Crystal Palace Theatre in Mt Eden, Auckland. 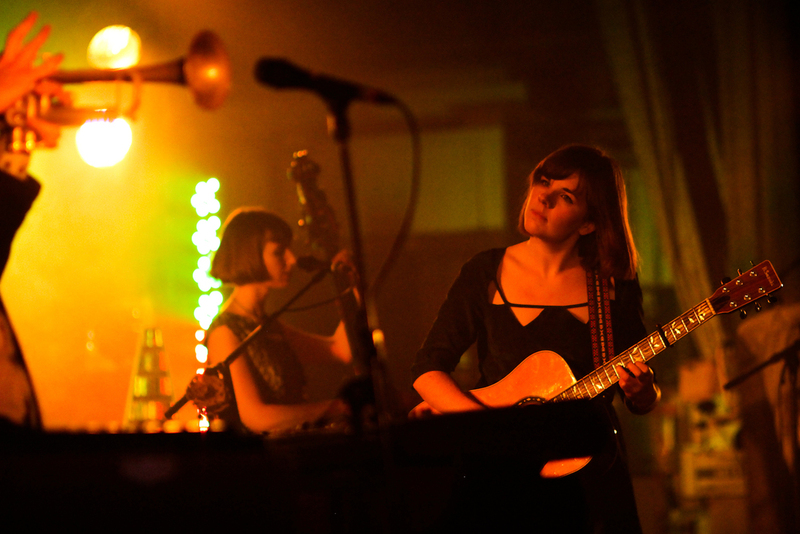 For the show Tiny Ruins was joined by Aldous Harding and Carnivorous Plant Society. 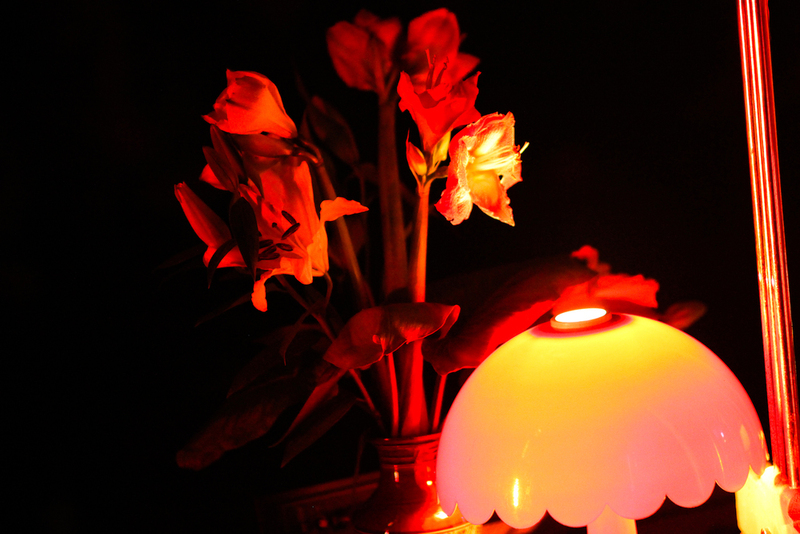 It took a while to sort and post these photos - but here they are!